For quality, professionalism, experience and industry knowledge visit the team at Affordable Sheds. The company commenced building in the 1980's. 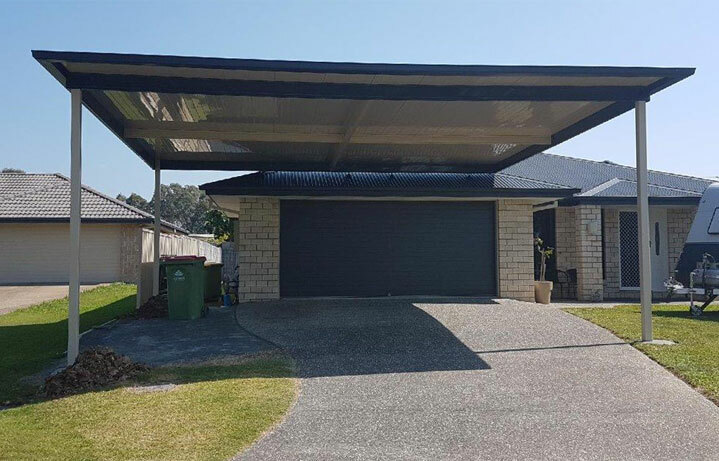 Items on display include carports, sheds and patios of many descriptions with the ability to build almost anything from a small workshop to the full industrial shed of almost any type. 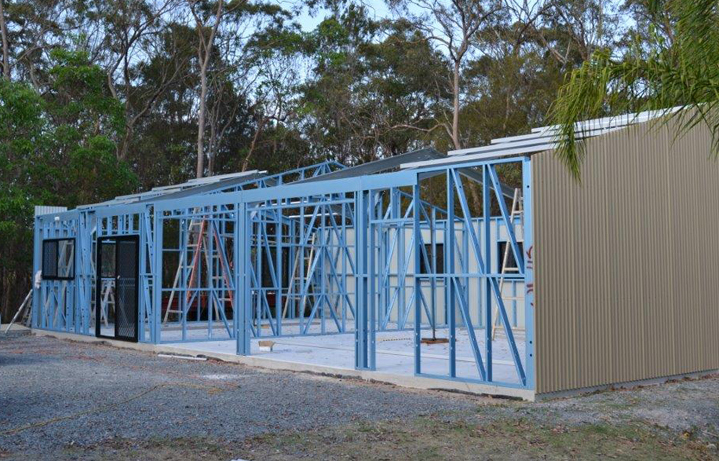 Affordable Sheds offers the choice of a kit supply, where you do the rest, or installation on your property. As a fully licenced builder Affordable Sheds can offer customers a complete service which includes a free on site consultation, arranging building approvals, concrete slab if required, installation, flexible designs and a friendly, helpful team who have complete customer satisfaction at the forefront of all work. 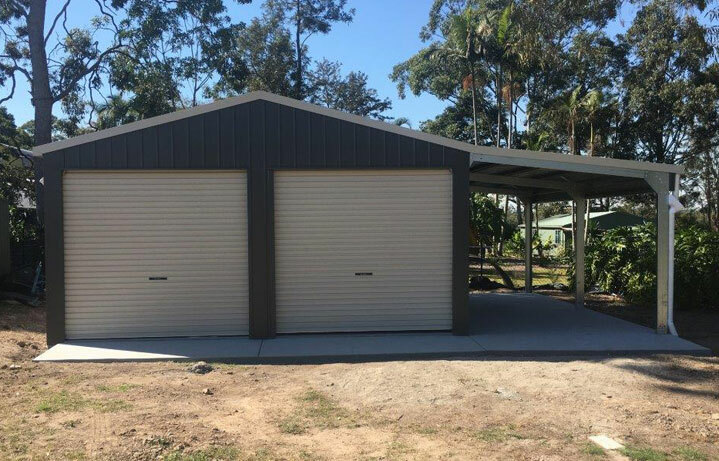 Affordable Sheds is committed to supplying the best quality materials to its customers so all products are 100% Australian Made and for peace of mind come with a 10-20 year structural guarantee. 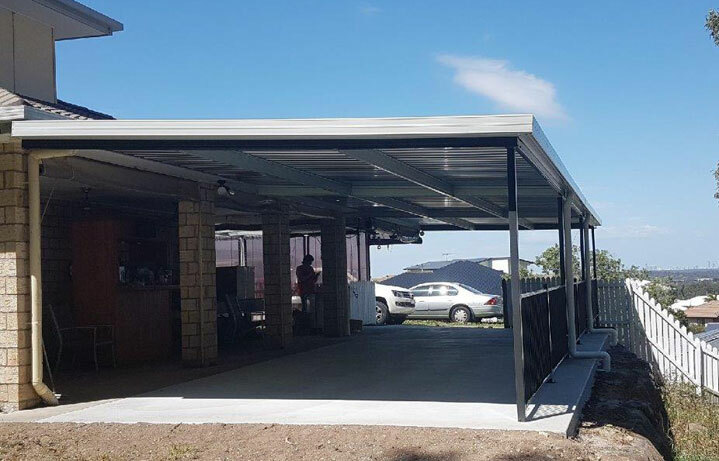 With more than 25 years experience, the Affordable Sheds team have used their design and manufacturing expertise to fill a gap for high quality, low cost prefabricated steel buildings, including carports, garages, storage sheds and farm buildings. 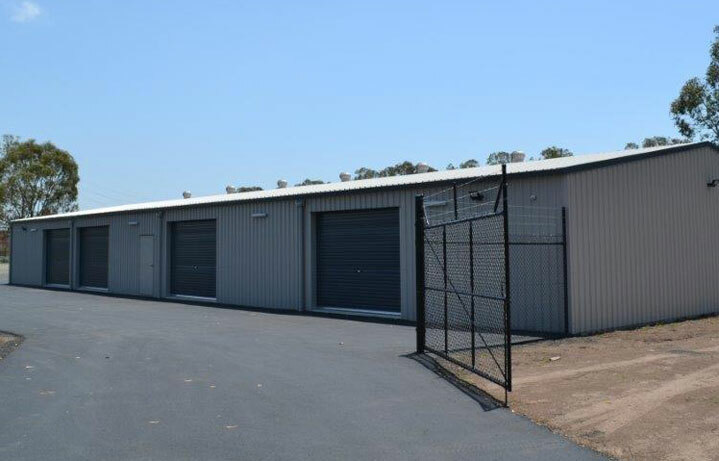 There is no other company in Australia who can deliver such premium quality sheds, structurally tough products, at such competitive prices. Do not settle for a ‘blow away’, inferior quality shed when you can invest in Affordable sheds for the same price and be confident you’ll see the returns.